To provide knowledge on the effects of the underwater environment on the movement and physiology of divers. To understand the safety rules of Scuba Diving. To educate student divers on purpose, features, types of equipment used during the course. Demonstrate the correct procedure for assembling and disassembling the scuba unit and auxiliary equipment. 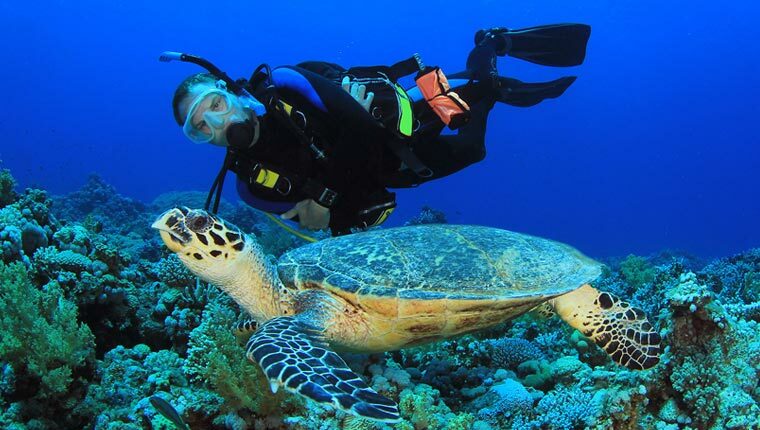 This course will introduce students to the Theory & Practice of Scuba Diving. Students will be taught essential skills of adapting underwater, the utilization of scuba equipment as well as dive planning and communication skills underwater. 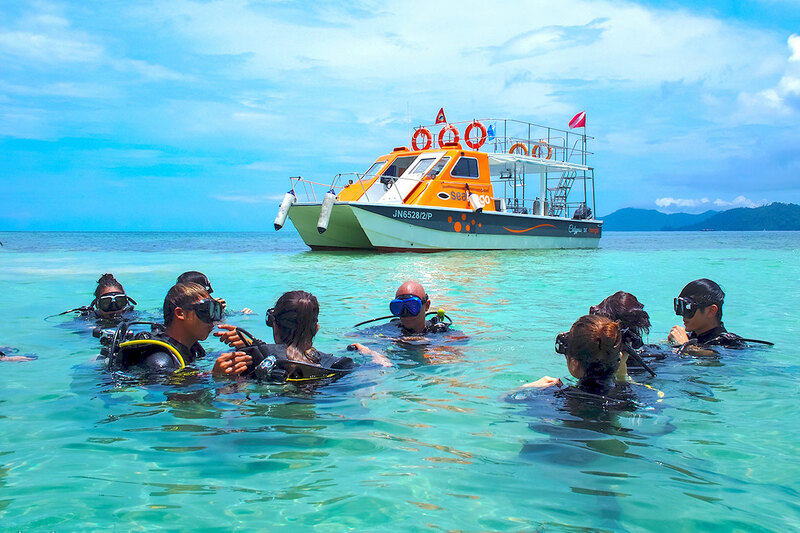 Additionally, the course also covers boat diving procedures, problem management, health in diving, breathing air at depth, special dive table and computer procedures, basic compass navigation, use of the dive tables, physics and physiology, skills development in confined and practical application of skills in open water training dives. Mastery of knowledge and skills is assessed through Quizzes, Reviews and followed by a Final exam with a minimum score of 75%. Student demonstration of skill proficiency and competency in water will also be evaluated. Get Certified! 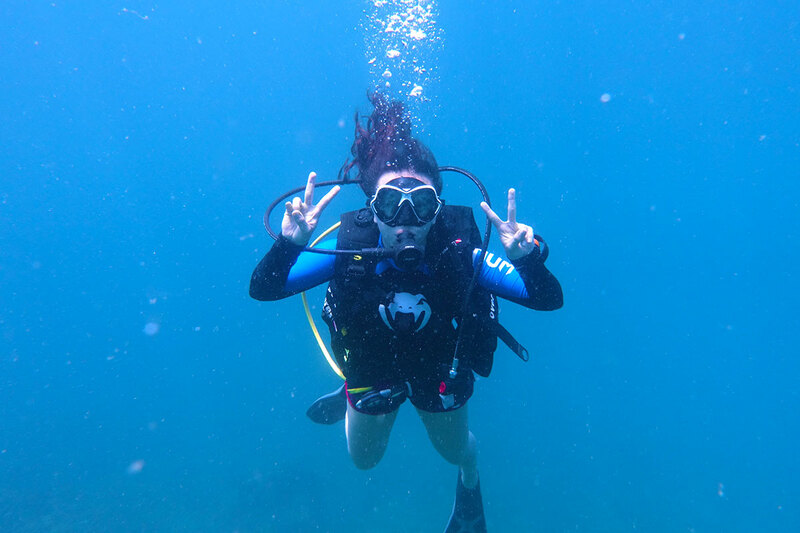 Take a Scuba Lesson with the PADI Open Water Diver course in Kota Kinabalu. Why not? So, you’ve been walking on the face of this earth all your life. Doesn’t it make you just a little bit curious to know what it’s like to breath and move about under water? 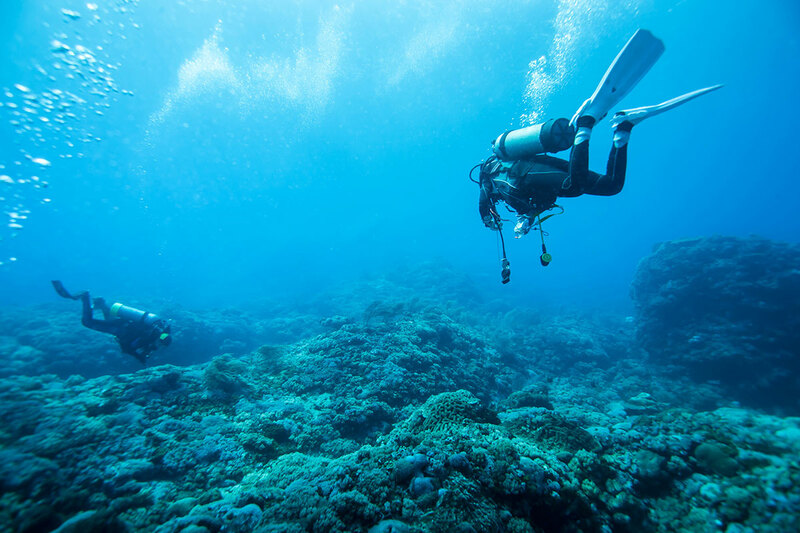 There’s so much more to be seen and explored under the deep blue sea, just ask any scuba diving junkies out there. The ocean plays a huge role in the maintaining and regulating of climate. Did you know that the ocean is the largest carbon sink in the world? Some 93 percent of carbon dioxide is stored in algae, vegetation, and coral under the sea. Therefore, the marine ecosystem is extremely important in keeping global warming in check. As you see more of the ocean and the contents of its underbelly, you will feel a stronger need to protect it. Once you have learned to appreciate the ocean and all its important roles in the cycle of life, you will automatically be more savvy and aware on how your lifestyle can affect the ocean. Did you know that plastic is the most common element that is found in the ocean? It is harmful for the environment as it does not get break down easily and is often considered as food by marine animals. Knowing this and how it affects the ocean life, you will make lifestyle changes to make a difference. Why Book This Diving Course? 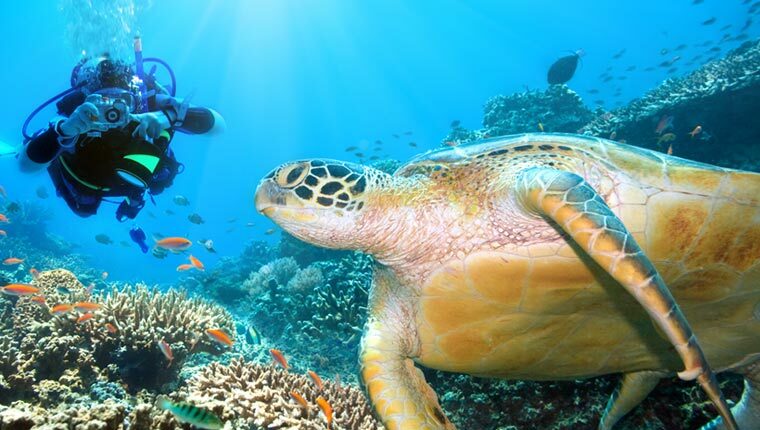 For some, the allure of scuba diving lies in the opportunity to discover the beauty of the reef and the marine life that inhabits it. For others, it's the thrill of exploring a wreck or a sunken cave -- everyone has a different reason for loving scuba diving, but most would agree that it's for the sheer enjoyment of experiencing the underwater world and the uncovering of the great unknown. Who knows, you might get a chance to swim alongside a shark one day? Whether you want to relax while photographing brightly-coloured tropical fishes (hello, Nemo! ), be thrilled by the graceful swirl of barracudas in Sipadan island, or make a living working underwater, scuba diving has it all. It’s now waiting for you to come explore! A good foundation is the key to great results! The course starts with divers watching a video of a necessary information to know before plunging yourself into open waters. We’ll then be reviewing key points mentioned throughout the video followed by a short quiz. No classroom will be complete without at least one exam. The exam will consist of multiple choice-based questions. Class dismissed and now it’s time for the fun part; getting into the water! We’re starting off slow and easy with 10-minutes of swimming and floating without swimming aids. Once you’re comfortable, we’ll be taken over to shallow waters for Confined Dive 1 – 3 to practice a few basic diving skill exercises. 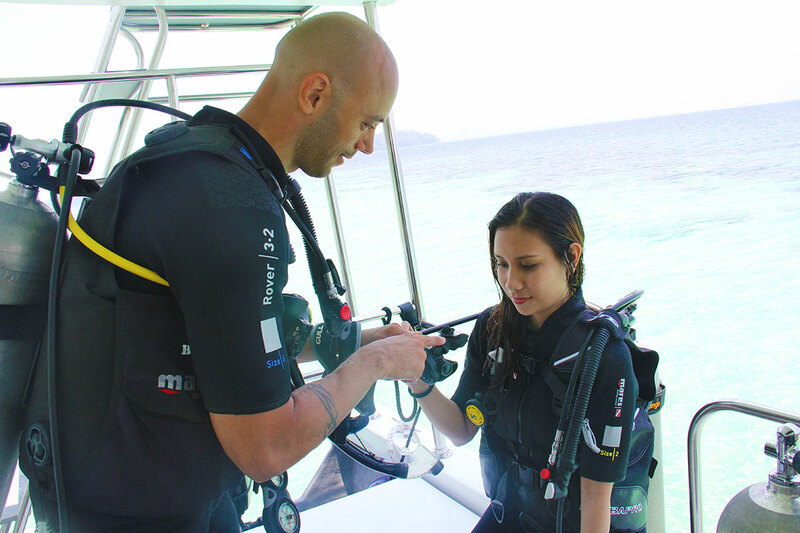 After your Confined Dive, you’ll be taken to your first Open Water Dive experience! 10 minutes swim / float without any swim aids. 200 metres swimming test or 300 metres swim with mask, snorkel and fins. Diving max 30 pax (based on 2 boats, 15 pax per boat). 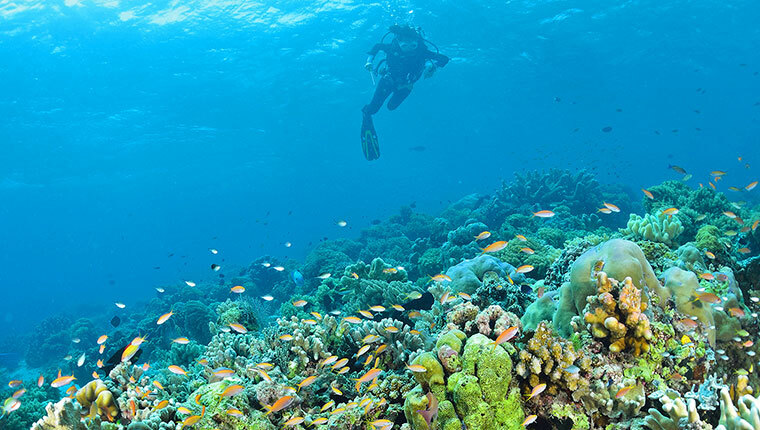 The minimum required age for those who wish to scuba dive is 10 years old. 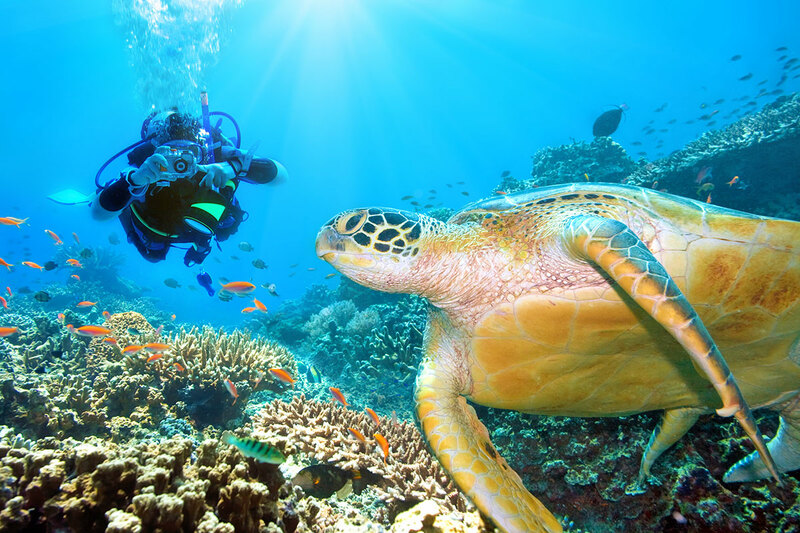 KD – Knowledge Development (online, home study or in a classroom) to understand basic principles of scuba diving. OW – Open Water dives to review your skills and explore! 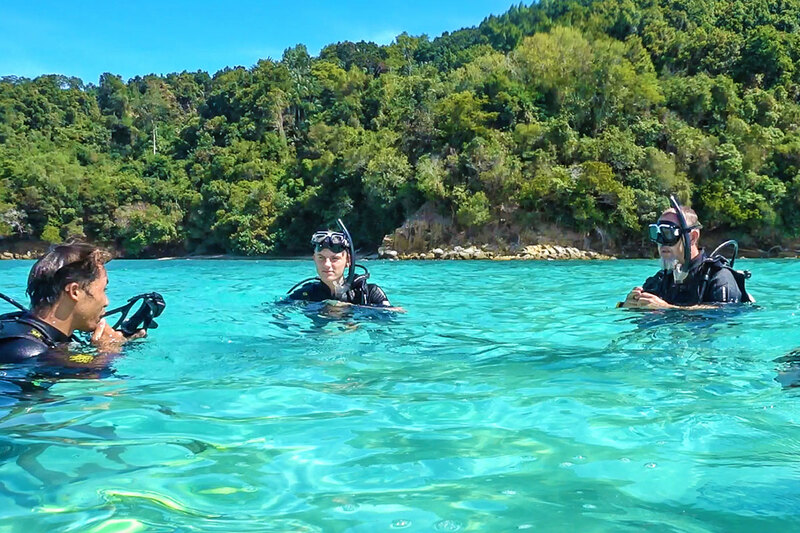 The course will contain 5 KD session, 5 CW session and 4 open water dives. PADI’s Open Water Diver manual covers what you need to know about basic scuba diving skills, terminology and safety procedures. For each concept you’ll read a description and watch a video demonstration. Then you’ll jump in to the confined water environment to practice these skills with your instructor. Later, as a certified diver, use the course materials as a reference guide for future diving adventures and to review what you learned. Minimum age of 15 years old. Participants that are of 10 years of age or older will be awarded a Junior Open Water Diver certificate. Anyone who is in good health and reasonably fit. Comfortable in the water or being able to swim. Before enrolling, please make sure that you are “Fit to Dive”. Kindly download the RSTC Medical Statement HERE or ensure that you get the medical statement from us and read it thoroughly, this is for your own safety. If you answered “Yes” to one of the question, we must request that you consult with a physician and ask him / her to complete Page 2 (physician column) of the form. You will need to pass this to your Instructor prior to the dive activity.